1. 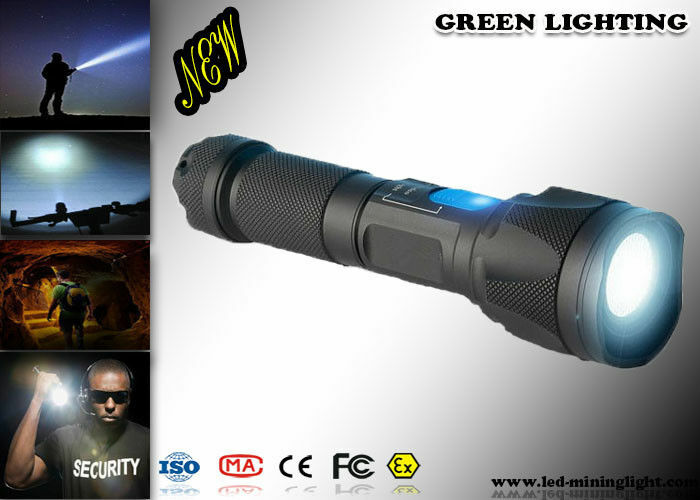 Suitable for underwater working, police, searching, outdoor activities, etc. 3. Throws beam to 500 meters on the ground and effective beam length in water is 7 meters. 4. Powered by two higher capacity batteries which ensures the burn time. 5. Revolving magnetic dimmer, easily operated with one hand. 6. Tactical head design for self-protection purpose in outdoor activities. 1. Detecting the anti-counterfeit laber of currency, bank card, invoice, stamp etc. 3. 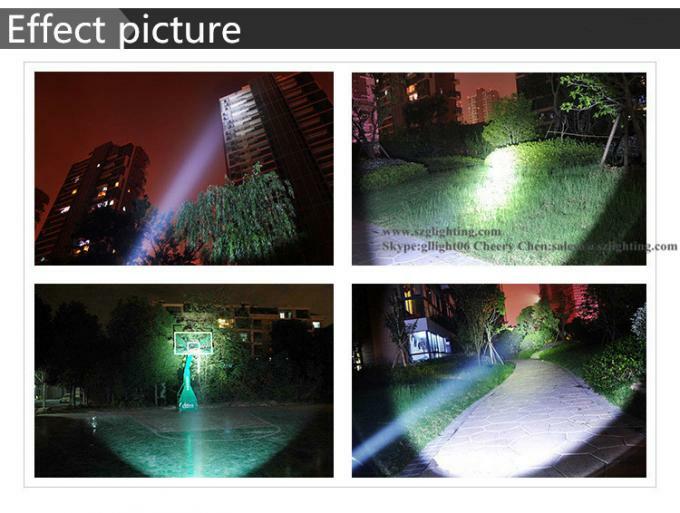 Used in the outdoor activity such as, hunting, camping, fishing etc. 6. Detecting the leak of system of car and air condition etc. 7. Detecting chemical and fluorescent agent of some things. 8. Detecting insect, such scorpion, bug on the pet and pet urine etc.